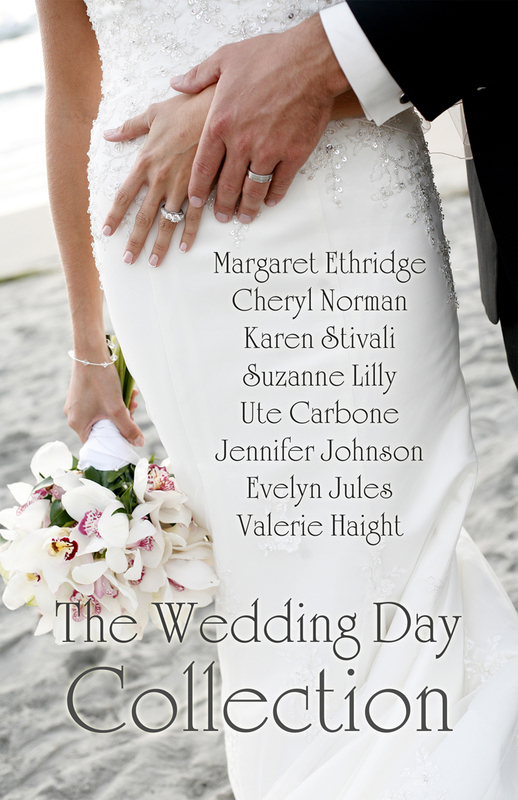 The Wedding Day Collection is a romantic new anthology of stories written by some of the finest authors today. To honor June weddings, it will be available June 2013. My short story “Wine, Roses, and Twins” will have you on a high speed race through the Napa Valley vineyards when the maid of honor goes into labor with twins. The unexpected delivery results in an unexpected wedding ceremony. Add a little excitement to your summer reading with The Wedding Day Collection. Be sure to let us know when it comes out! Will do, Suzanne! Thanks for stopping by my site. I remember this one! Good luck! What a unique idea for an anthology!